Eduardo Barrichello is stepping into his father’s shoes. 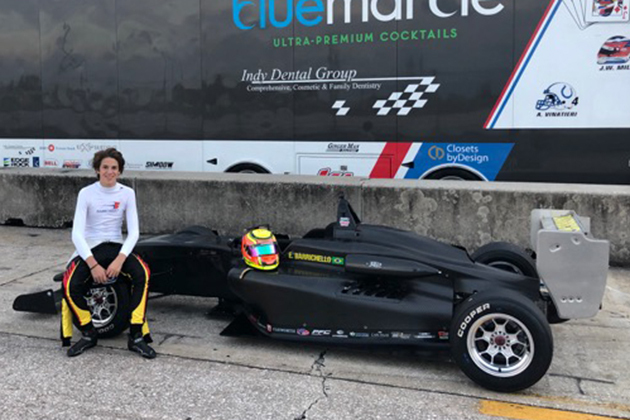 The 16-year-old son of former F1 driver Rubens Barrichello has joined the Miller Vinatieri Motorsports program to join the highly touted Road to Indy and Cooper Tires USF2000 Championship Powered by Mazda in 2019. Competing in karting for six seasons before making the move to the F4 United States Championship Powered by Honda series, ‘Dudu’ has his eyes set firmly on the top of North American motorsports. Barrichello, a resident of Orlando, Florida, is coming off his first full season in open-wheel racing. Competing in US F4, the Braziliam/American scored four top-10 finishes in 17 races. Prior to that, he had a six-year career in karting that included numerous high-profile victories. Eduardo Barrichello is the son of Formula One World Championship 11-time Grand Prix winner, Rubens Barrichello. Jack William Miller got his start in karting at age 3. Among his many accomplishments in karting was winning at the Florida Winter Tour and winning a spot for the World Finals. 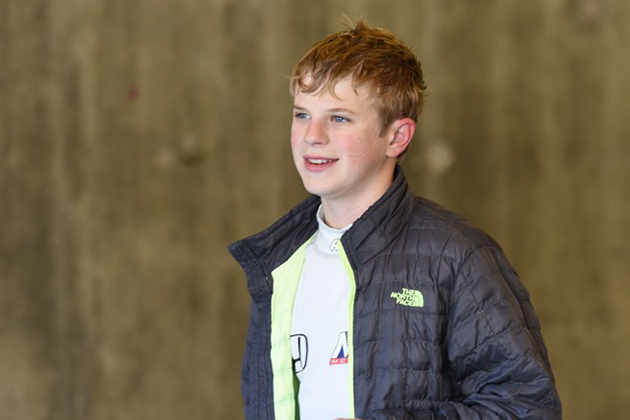 Jack William Miller moved into car racing via the F4 U.S. Championship Series in 2017. Although he was ineligible for the championship due to his age, he competed in all of the events except for the one on the IMS road course, gaining valuable experience. He had one fifth-place finish at Homestead, and four other top-10 finishes in 2017. Son of former IndyCar driver Dr. Jack Miller, he is also very active in Boy Scouts. He attends Park Tudor School in Indianapolis.